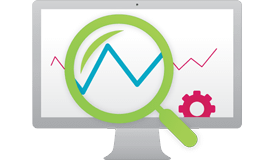 All of our services aim to track, optimise and improve your online activity to meet your business goals. We manage your online marketing through tools like Google Adwords to make sure you aren’t wasting money targeting poor keywords and to help maximise your return on investment. 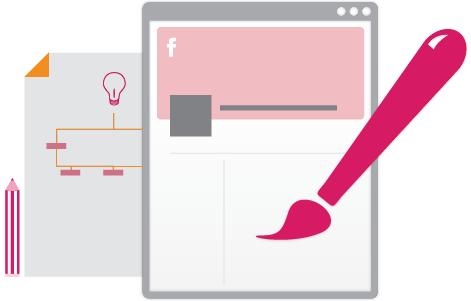 We’ll help you identify areas where you can create content that provides value to your potential customers. Original and valuable content spreads organically to your target audience. We believe that whitehat SEO techniques are the only way to build a sustainable and long-term online presence. All of our services are aimed at improving your search engine rankings in accordance with Google’s Search Engine Guidelines. On Facebook but don’t know what next? We help you to focus your social media efforts to reach your target audience and maximise engagement. We audit your digital communications through your current channels, help you set measurable communication objectives and report back regularly on progress. We utilise enterprise-level analytics tools to provide you with customised monthly reports detailing how your website and other online communication channels are performing. Getting traffic through to your website, but not seeing a rise in enquiries or sales? We optimise your landing pages to help improve your conversion rate. Track and measure leads that come through over the phone generated from your digital marketing channels. We also offer a range of graphic design and website development services to help you engage your target audiences online. Our team of designers can create unique content such as infographics, Facebook banners and custom Twitter themes to engage your target audience and improve your brand’s reach through social media channels and print. 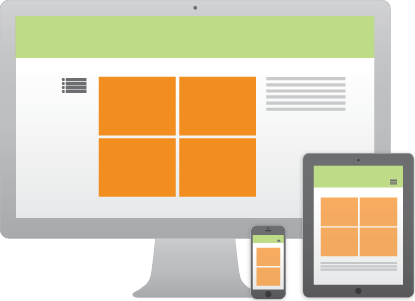 We design and develop websites to engage your customers whether they view your site on a mobile, tablet or computer. Our sites are designed with goal conversions in mind, like raising your online enquiries, increasing phone calls or improving sales. Short promotional videos and animations have become a prominent tool for advertising through online services such as Youtube and through social media channels. Video is highly sharable and captures the attention of audiences more easily that text-based content.